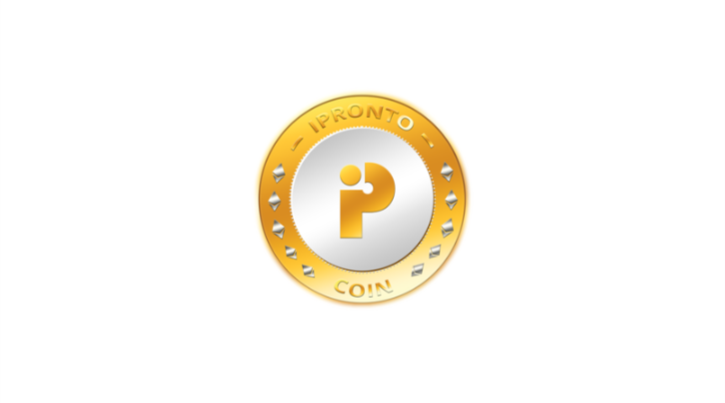 TALLINN, Estonia, November 28, 2017	(Newswire.com) - iPRONTO, a novel blockchain project makes use of the decentralized technology to forge the right connections for entrepreneurs and startups to turn their ideas to a viable product or a business. The platform, built over Ethereum blockchain is powered by a native token – iPRONTO Coin. The platform is going to open its token crowdsale soon, to fund development of the entire ecosystem.